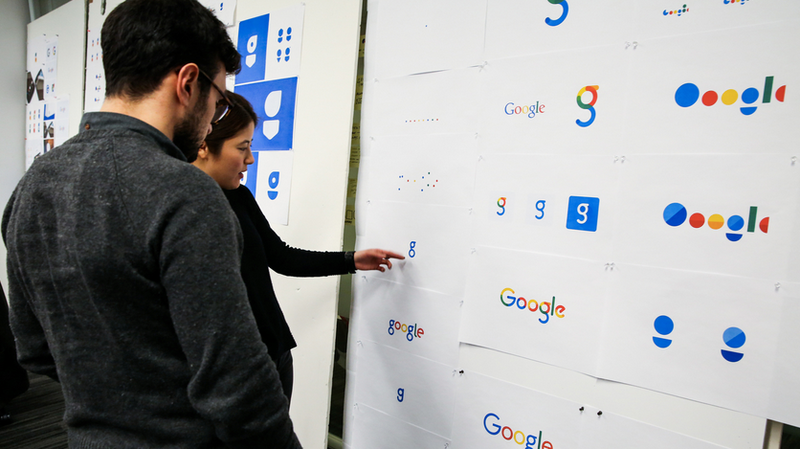 Google is giving itself a makeover. The company today announced that it’s making some changes to its iconic logo and overall branding. It’s also making changes to the design of its mobile search results pages. “We think we’ve taken the best of Google (simple, uncluttered, colorful, friendly), and recast it not just for the Google of today, but for the Google of the future,” the company writes in today’s announcement. Google says it’s also making some changes on its mobile search pages. For now, those changes look subtle, with a stronger focus on swiping through results horizontally (similar to what Google is already doing with Twitter results, for example). The Google mobile app is also getting a refresh in line with these changes today, as well as a few updates to how it presents Google Now cards (which now shift and change size throughout the day). Given the fact that Google is now part of Alphabet, it’s probably not a major surprise that the company is using this time of change to refresh its brand, too.